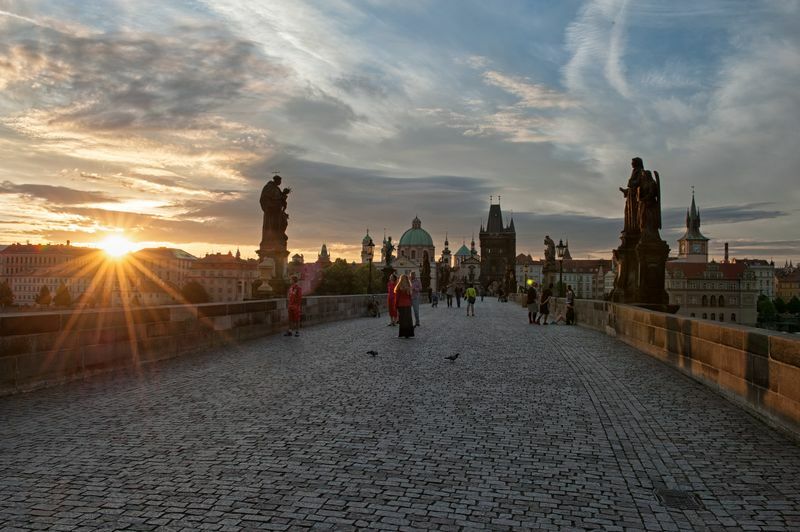 In this small country at the heart of Europe, you will always have a copious wealth of natural and cultural treasures within reach! Nowhere is too far for you to be able to set out for. 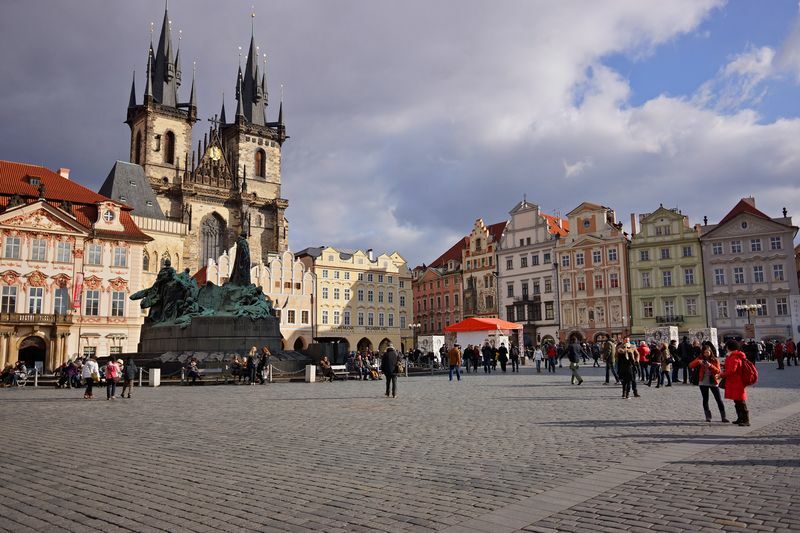 Discover the historical heritage of the Czech Republic: the most interesting castles and chateaux, UNESCO monuments, as well as the fascinating atmosphere of ancient cities. 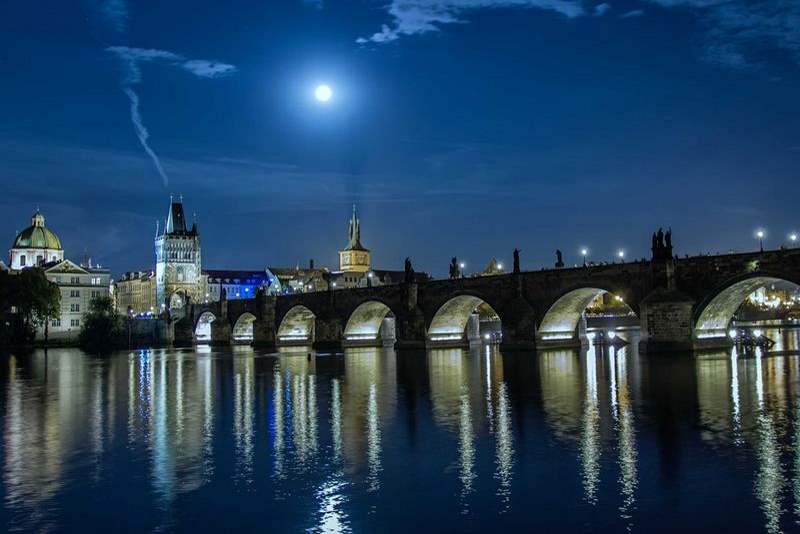 Treat yourself to a stay in the Czech spas and allow yourself to be pampered, body and mind. 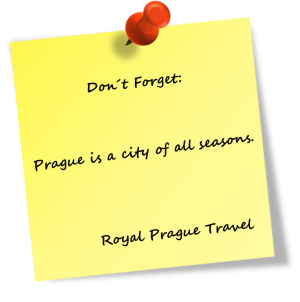 But don’t forget the monasteries, mountains and national parks! In short, stay in the places you like and make time for unusual experiences according to your taste and inclination. 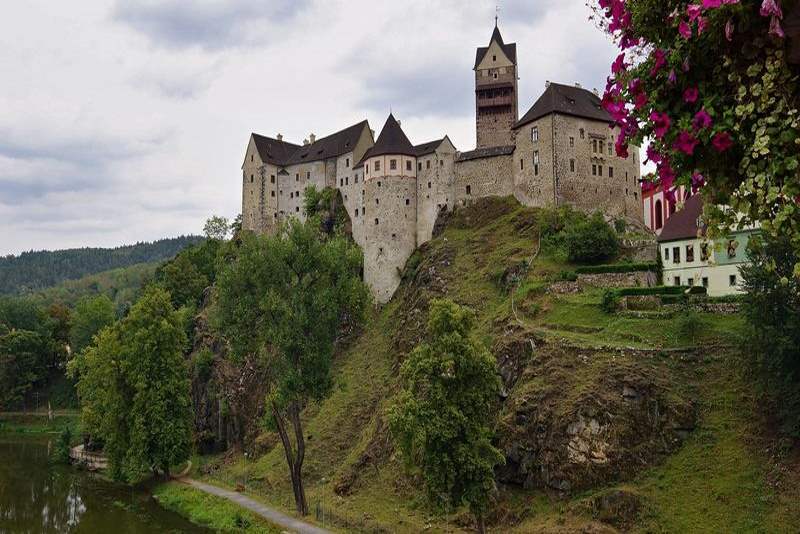 Karlštejn Castle is a large Gothic castle founded 1348 by Charles IV, Holy Roman Emperor-elect and King of Bohemia. 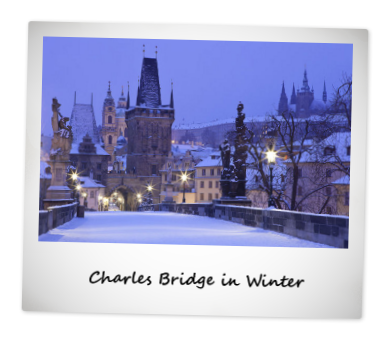 The same year when the king founded Prague's New Town and Charles University. The castle was built to hold the royal treasures and coronation jewels of the Roman Empire, and served as the king's retreat. As Karlštejn stands on a hill surrounded by other hills, so it cannot be seen until you get very close. This clever strategy has paid off. 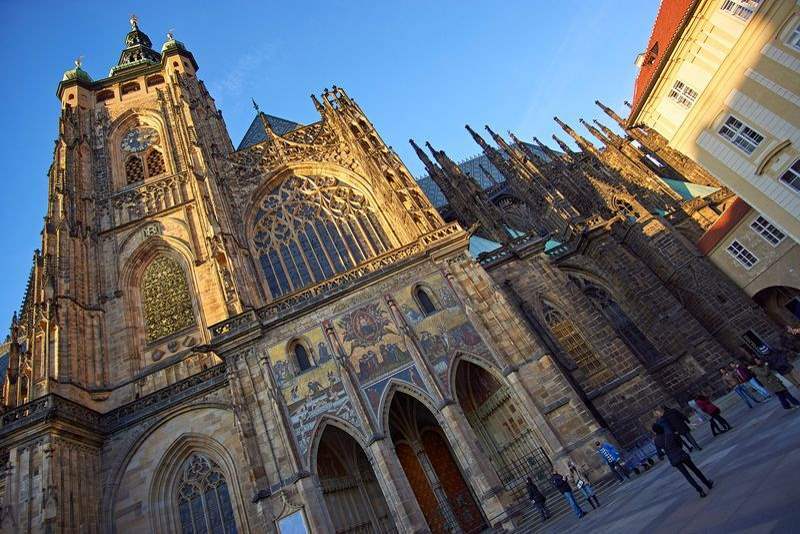 Since it is impossible to see the castle from afar and Karlštějn was never conquered in the past. Český Krumlov, sometimes translated as Czech Crumlaw, is a small city in the South Bohemian Region of the Czech Republic where Český Krumlov Castle is located. The State Castle of Český Krumlov, with its architectural standard, cultural tradition, and expanse, ranks among the most important historic sights in the central European region. 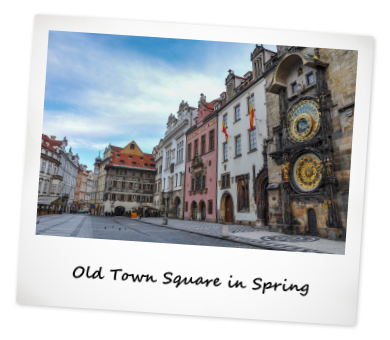 Building development from the 14th to 19th centuries is well-preserved in the original groundplan layout, material structure, interior installation and architectural detail. A worthy assessment of the area by both domestic and foreign experts resulted in the acquisition of historic monument preservation status. In 1963, the town was declared a Municipal Preserve, in 1989 the castle became a National Monument, and in 1992 the entire complex was included onto the list of UNESCO World Cultural Heritage Monuments. 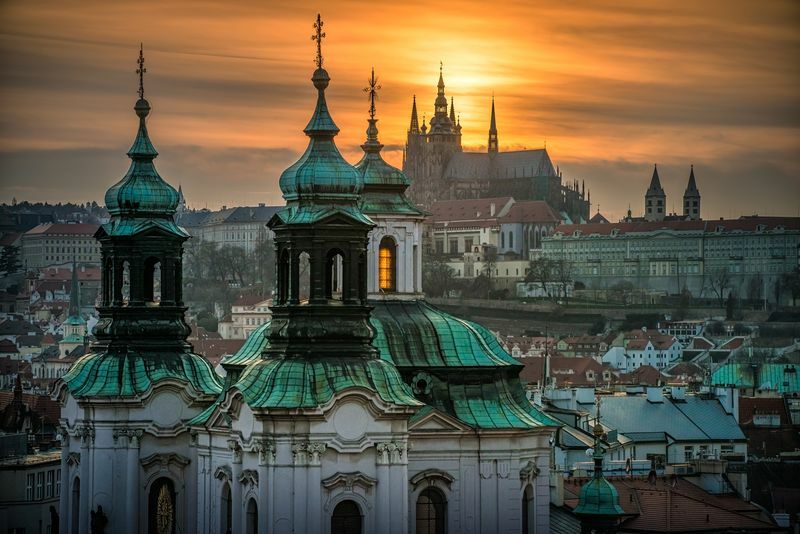 Prague has become one of the world’s most popular tourist destinations with about 4.5 million international visitors annually. 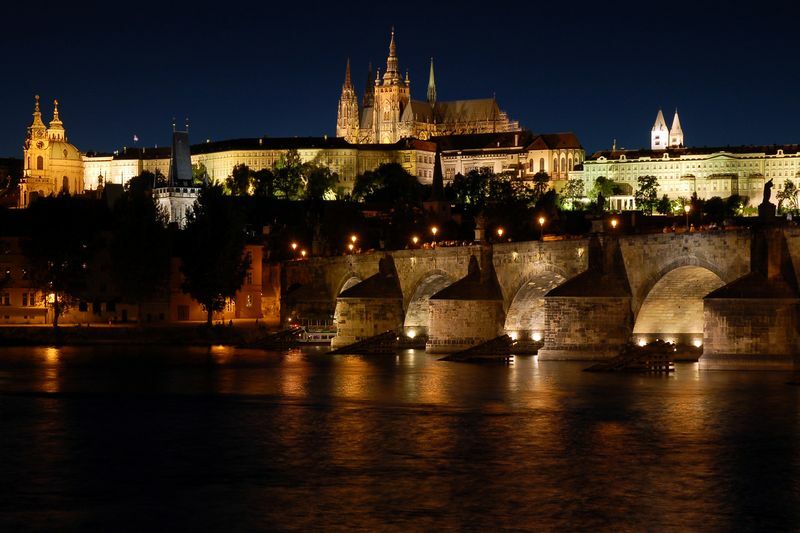 Prague Castle is the most famous and visited tourist site in Prague. 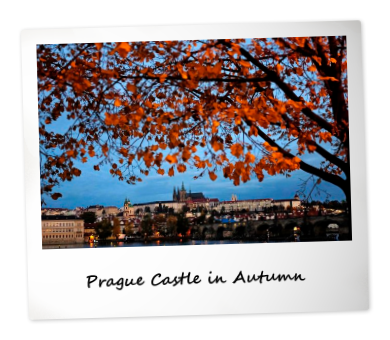 It is the largest ancient castle in the world. Hluboka Castle is located in the southern part of The Czech Republic, Hluboka is considered one of the most beautiful castles of the country. Hranice abbys is the deepest abyss in the Czech Republic and the second deepest underwater cave in the world. Karlstejn Castle is a gothic castle built by Charles IV and it is one of the most famous and visited Czech tourist sites. Český Krumlov ranks as one of the smallest but most visited Czech cities. Boasting of the UNESCO World Heritage Site. Karlovy Vary is situated in the western part of The Czech Republic. 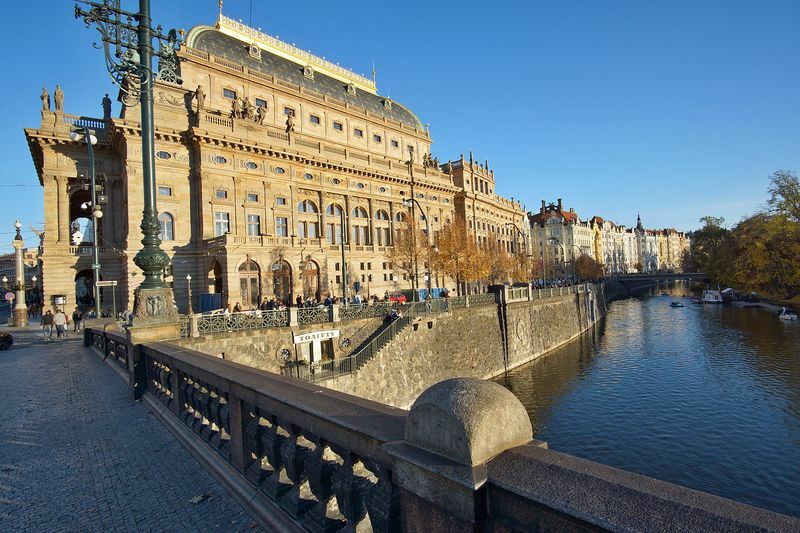 Karlovy Vary is the most famous and visited Czech spa town. 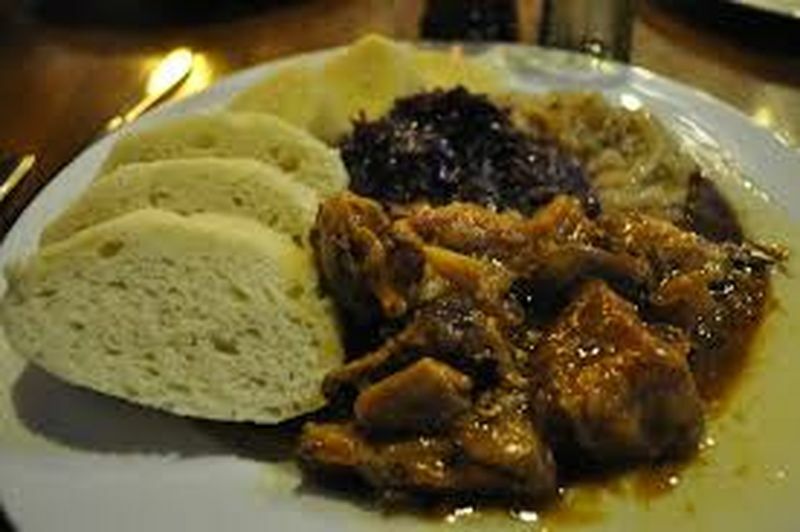 Czech traditions and folk customs have developed among the Czech people over a number of centuries. 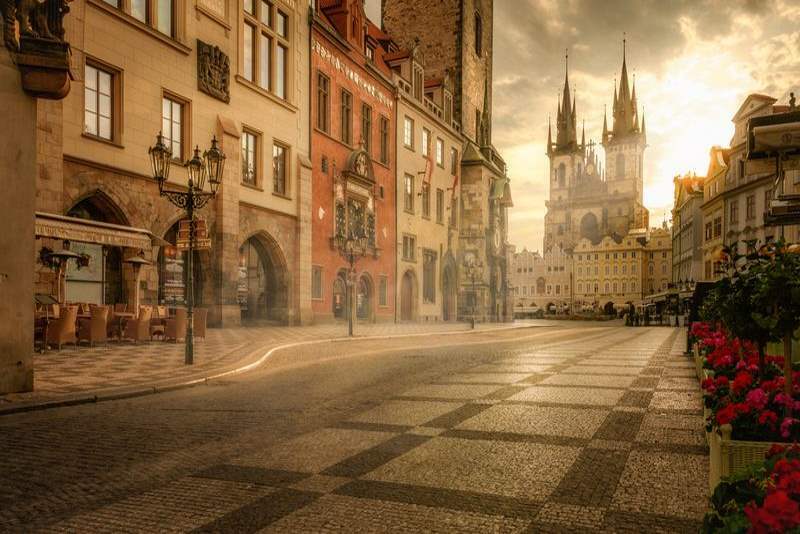 Czech girls and women are often considered the most beautiful in the world. Czech beer. 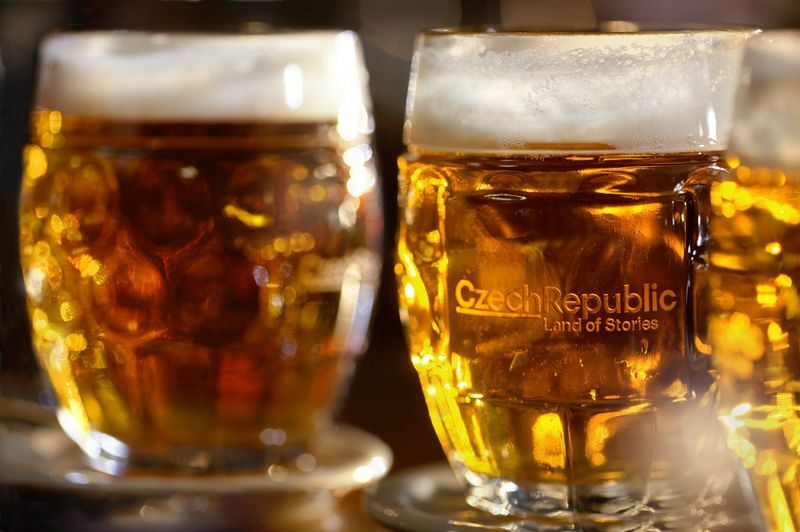 The Czech Republic has by far the highest beer consumption per capita in the world and they are proud of that.